The Wendy Williams Show star, Wendy Williams, filed for divorce after frequently reassuring fans that everything was fine with her marriage. 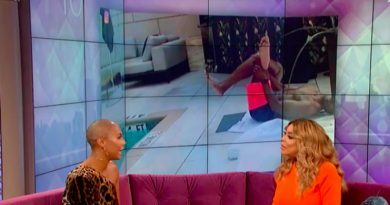 The women of The Talk today express how they’re happy to see Wendy “finally” divorce Kevin Hunter after 20 years of marriage. The women of The Talk suggested today, this is the first step in the talk show host’s recovery. Kevin Hunter, 46, is not only her husband, but her manager as well. According to hosts of the ABC chat show, the alleged mistress of the Wendy Williams Show husband recently had a baby. The baby, born last month, was reportedly fathered by Hunter at the end of last month. 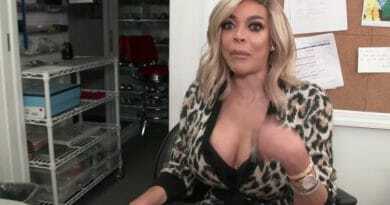 US Magazine reports that Wendy Williams was in a halfway house fighting for her sobriety last month. At the same time, her husband’s reported mistress, Sharina Hudson, 33, gave birth to a baby on March 25. The report indicates Hunter and Hudson welcomed a baby together. The report also indicates Wendy was heartbroken and upset upon learning this news. 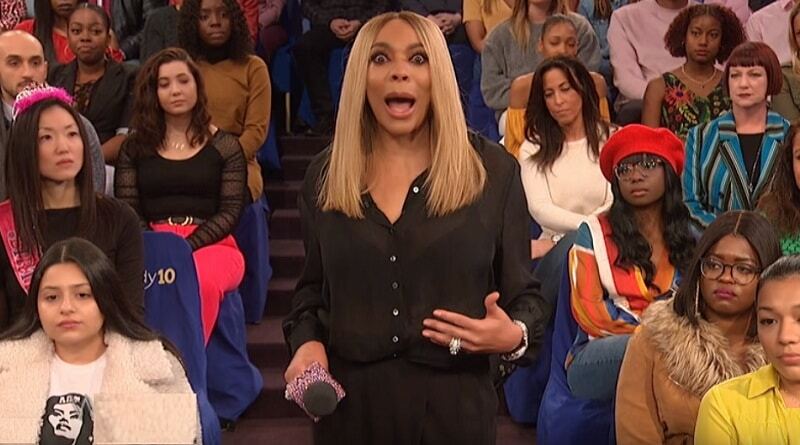 After the celebrity’s time in treatment, she returned to The Wendy Williams Show with her wedding ring on her hand. Williams continued to claim all was well within her marriage but apparently, it wasn’t at the time. According to Page Six, Williams’ unnamed attorney confirmed she filed for divorce. Kevin Hunter was served divorce papers bright and early at 6:30 am. The rumor that Hunter was cheating on the Wendy Williams Show wasn’t the only buzz surrounding the talk show host. According to Page Six, Hunter’s allegedly abusive behavior to Williams contributed to her recent relapse. Although Wendy claimed she was seeking treatment for her Graves disease, this was not the case suggests the report. According to Radar Online, when they approached Kevin Hunter, he confirmed that Wendy filed divorce. He told the media site today: “This just happen at 7 am” but then said, “Not speaking now”. This coincides with reports that the papers were served to Hunter early this morning. The media site also confirmed the filing of divorce papers with the Clerk of Court in a New Jersey courthouse. Her husband is the executive producer of The Wendy Williams Show. Paul Porter, a close friend of Williams, calls Kevin Hunter a “control freak” and “a terror”. He believes divorce is the only hope for Wendy. An intern from the show told the media outlet that Hunter would call his wife into the office. From behind closed doors “you’d hear slaps or some type of tussling going on”. Williams and Hunter have a 19-year-old son together, Kevin Hunter Jr. The Talk announced reports of Wendy’s divorce on Thursday’s show. But they talked about her problems a few weeks ago when her husband’s supposed mistress had her baby. That’s discussed in the clip below. 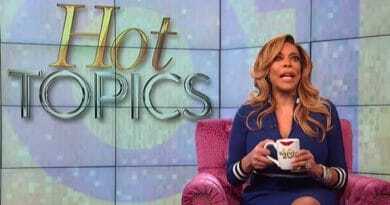 For the past month, the The Wendy Williams Show diva frequently held up her finger to show her wedding ring. Williams did this to defend against the rumors of marital discord. Wendy said, “I’m still wearing my ring … and it ain’t going anywhere” but apparently it finally did. 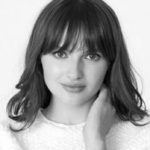 Check back with Soap Dirt for more news and spoilers about your favorite TV shows.